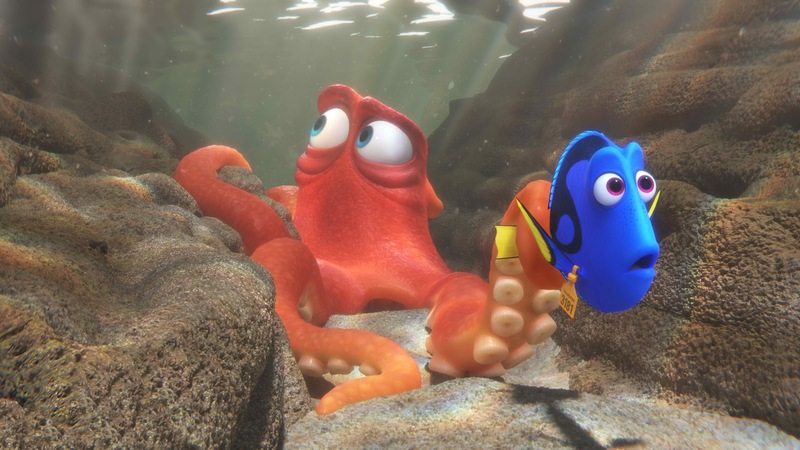 “Finding Dory” features an all-star voice cast, welcoming Ellen DeGeneres and Albert Brooks back to the sea as favorite fish Dory and Marlin. 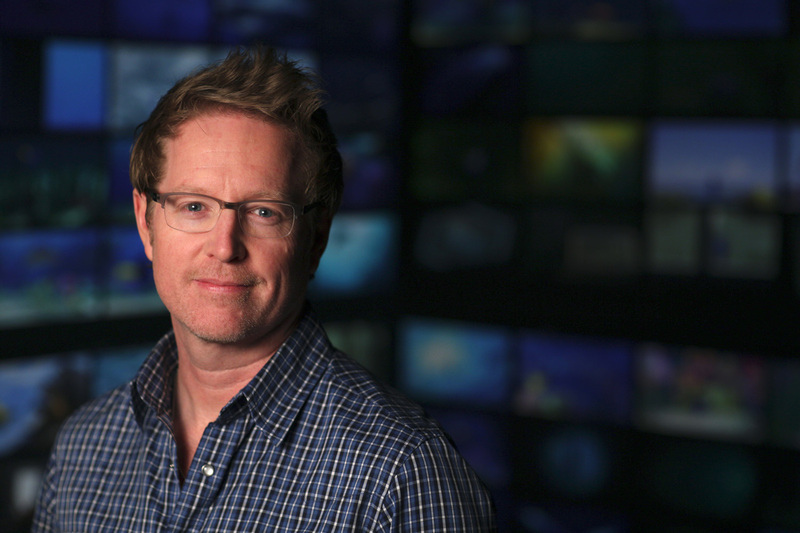 Ed O’Neill lends his voice to “septopus” Hank, Kaitlin Olson voices whale shark Destiny, and Ty Burrell gives voice to beluga whale Bailey. Portraying Dory’s parents Charlie and Jenny are Eugene Levy and Diane Keaton. And 12-year-old Hayden Rolence steps in to help bring Nemo to life. Directed by Stanton (“Finding Nemo,” “WALL•E”) and co-directed by Angus MacLane (“Toy Story OF TERROR!”), the film is produced by Collins (co-producer “WALL•E”) and executive produced by John Lasseter. With music by veteran composer and long-time Stanton collaborator Thomas Newman (“Bridge of Spies,” “WALL•E,” “Finding Nemo”), Disney•Pixar's “Finding Dory” swims into Philippine theaters June 15, 2016. 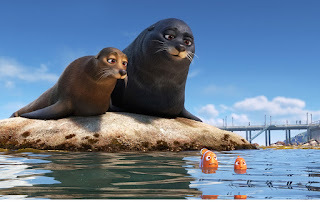 “Finding Dory is distributed by Walt Disney Studios Motion Pictures International through Columbia Pictures. Follow the official social media accounts of Disney in the Philippines, namely, (FB) WaltDisneyStudiosPH, (Twitter) @disneystudiosph and (Instagram) @waltdisneystudiosph and use the hashtag #FindingDoryPH.